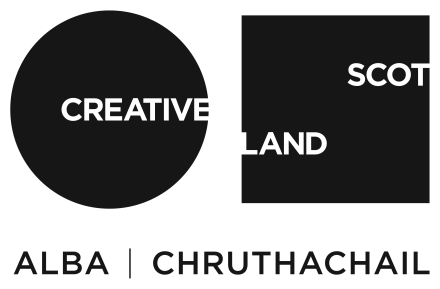 The Visual Arts Creative Development programme, funded by the Esmée Fairbairn Foundation supported established visual artists, makers, designers, curators and critical writers. Each individual was awarded a six-week residency and the opportunity to develop new work at Cove Park. In 2008, residencies under this programme were awarded to Will Bradley, Luke Collins, Mark Gubb, Anja Kirschner, Michael Marriott and Olivia Plender.